Come to our showroom and view the range of In floor Safes. In Floor Safes should be installed in either concrete floors. The opening in the floor should be at least 500mm square by 500mm deep. 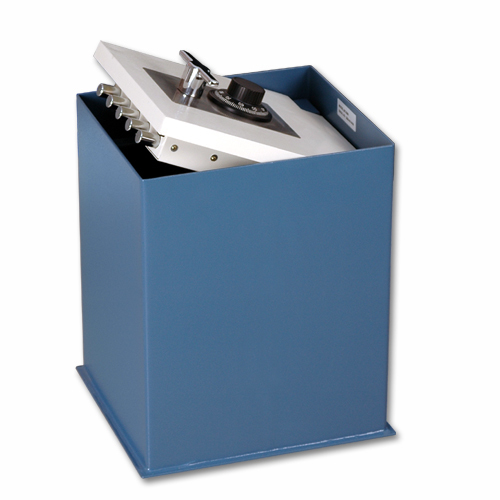 The safe should be secured with a strong concrete mix. Steel reinforcing material can also be used to help bond the concrete and provide better security. Floor safes are not waterproof. When installing in damp situations the In Floor Safe container should be wrapped in a heavy water proof plastic before the concrete is poured . Whilst the concrete is setting, the door should be removed.